HVL main entry, L on Alpine, L on Fairway/Par, L on Golfview. Lot on right. Sign on. 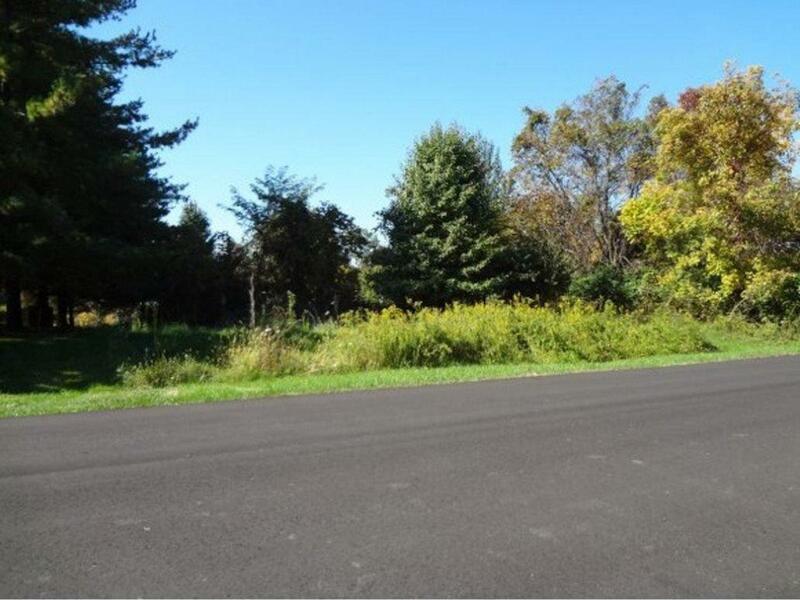 Build your dream home on this beautiful lot located on cul-de-sac street on HVL golf course overlooking the 4th fairway. Slightly wooded, provides some privacy. Lot is great for a walk out situation. Water available. fee $96/year on vacant lot.